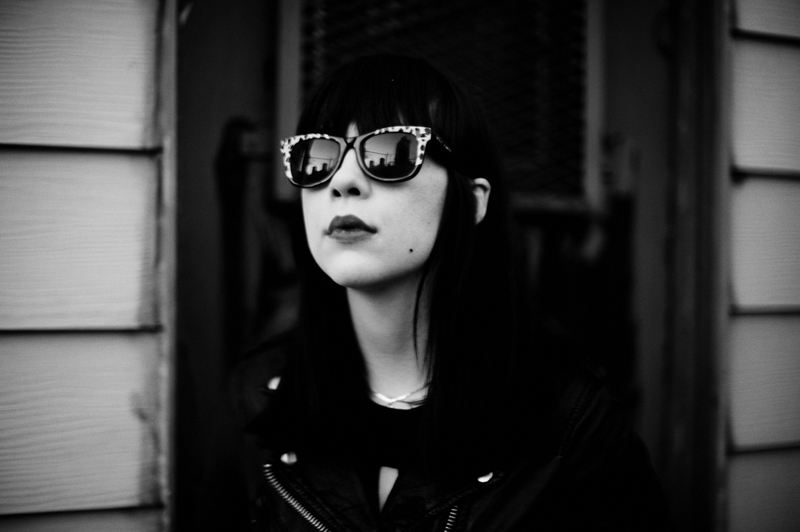 Dum Dum Girls in Madison | True Endeavors Presents: music, tours, tickets, mp3 downloads, concert pictures, videos, Madison WI. 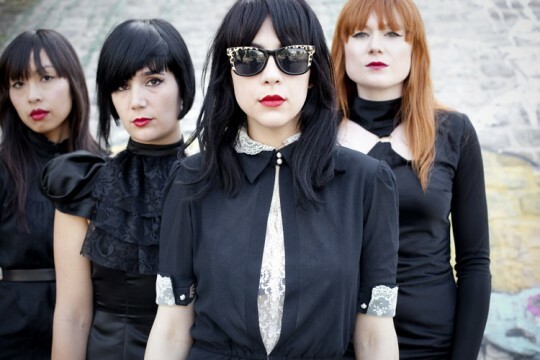 The Guardian described the debut record from Dum Dum Girls as “bubblegum pop put through a shredder—the guitars blistered, vocals fuzzy and impassioned.” If their latest single is any indication, their forthcoming release (Only In Dreams, due out September 27) will be choc-full of similarly sweet delights. Grab your free download below to see what we mean, and don’t forget to get your tickets for their Madison show at the High Noon Saloon on Thusday, October 13, 2011 here! Tickets go on sale Friday, July 1, 2011 on our Music Calendar.